Windows 10 is another version of the Windows operating system. Microsoft really made great a deal of changes compared to other previous versions. One of the biggest changes is that Windows 10 is getting rid of the Windows Media Player, despite of a huge amount of popularity among the users. The main reason behind the thought of killing media player is that people can now watch live streaming with the help of numerous media players available for free download. The competition has increased for the media Player by leaps and bounds. Also, watching videos or songs in smart phones and tablets do not require the Media player. The dependency on the Media Player has decreased a lot and this is the main reason behind Microsoft Corporation's thinking of killing the Media player in the new operating system named Windows 10. This is the first alternative for Windows media Player that comes to mind. 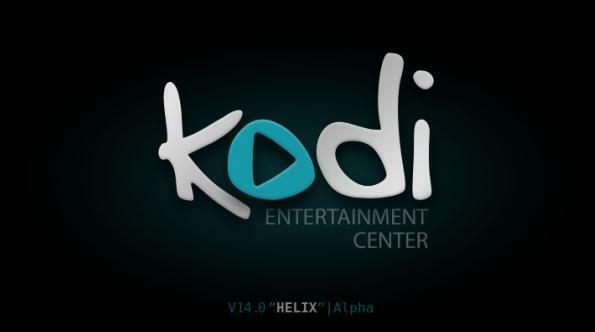 Kodi is the new name for XBMC which actually started as a hack for Xbox. Later on, with the advent of Xbox 360, the XBMC was developed into a fully functional media centre application that could easily run on Linux and Windows machines. This media player application gives the opportunity to the user for changing the skins and plugins for a better look and feel. Kodi has got a big fan base of its own and it is very much sensible to replace Windows Media Player with this application. This is another great alternative to Widows media player. It is very easy to install and plays the role of the media server and player with absolute ease. Plex being a media server has the capability to store locally and externally. Internet Explorer acts as the user interface for this media player where many channels such as Vimeo and the Soundcloud can be added. This media player also manages the video library within the machine without much fuss. 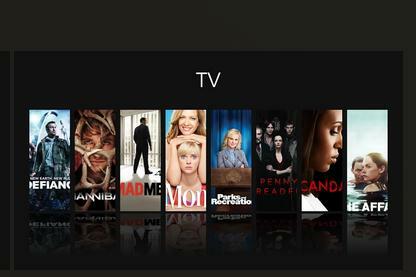 This application also plays TV shows, but it can be a bit tricky to organize the shows properly. This is another alternative that can be considered parallel to Kodi. Although there is little to choose between MediaPortal and Kodi, they still both have been rivals for a long time. Media Portal is an open source application and is available free of cost. Numerous plugins and skins are available in this application for users to choose from. This application supports recording, playing and pausing of live TV. It also plays locally stored videos and music. It can be considered as a complete home entertainment setup that will make viewing a great experience. 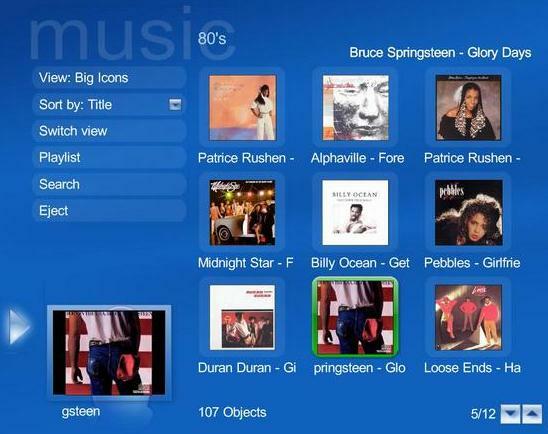 This is another great application that can be considered as an alternative to Windows Media Player. This is absolutely free to download and install. It is also an application that runs with ease in Windows, Mac and Linux. The best part is that this application supports videos and audios in all formats and so there is never any need for downloading codec. The file size of this application is also very small. This application is the only application that allows a preview to be seen while the file is still getting downloaded. The user interface is very easy to use and the response to any command is very fast. This is another awesome replacement for Windows Media Player. This application is also free for use in Windows operating system. This application has got a lot of great features embedded in it that can make it a stand out replacement for Windows Media Player. Live TV streaming and media player management is only a few important functionality that makes it the dark horse among all the media players discussed here. The above five media players can easily replace Window Media Player. In all probability these five applications are better than Windows media Player rom several angles. So there is nothing to feel sad about the loss of Windows Media Player. Windows 10 is the new version in the series of Windows operating system that is going to get launched on 29th July 2015. It is the last version of Windows operating system that is going to replace all other previous versions of operating system released by Microsoft Corporation. Windows 10 is supposed to operate in personal computers, laptops, tablets, smart phones etc. For those people that are going to upgrade their present operating systems from Windows 7 Service Pack 1 or Windows 8.1, the new operating system will remain free for the first year. Windows 10 has got rid of several unpopular things of Windows 8.1, like the repeat introduction of the "Start" menu button. Windows 10 is very similar to Windows 7, but a lot more upgraded.